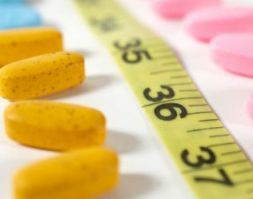 Home DIET PILLS AND SUPPLEMENTS Weight Loss Pill What Is Contrave And What Could It Mean For Weight Loss? Contrave is a possible treatment for obesity that is still in the experimental stages – and has now reached Stage 3 of the clinical trials. 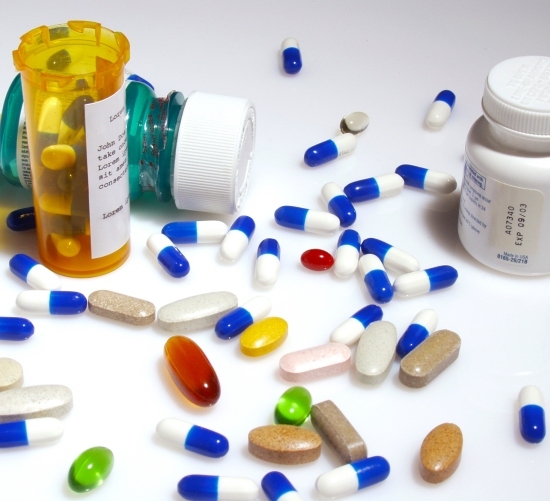 Contrave is being developed as a combination of two drugs bupropion and naltrexone, which are prescribed as anti depressants and for those people who want to recover from an addiction. 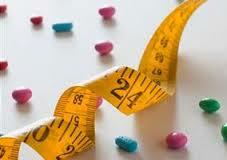 These individual drugs have already been approved and have demonstrated their efficacy with regard to weight loss. Contrave is a sustained release formulation that has been seen to produce better weight loss than the group who took a placebo. Contrave is different from other weight loss drugs in that it works – not in the stomach – but in the brain – the hypothalamus to be precise. It is the hypothalamus that controls the body’s temperature, appetite and way that energy is consumed in the body. In Contrave, bupropion and naltrexone will be used in combination like this: when a treatment of bupropion (also known as Wellbutrin) is started, the person loses weight. 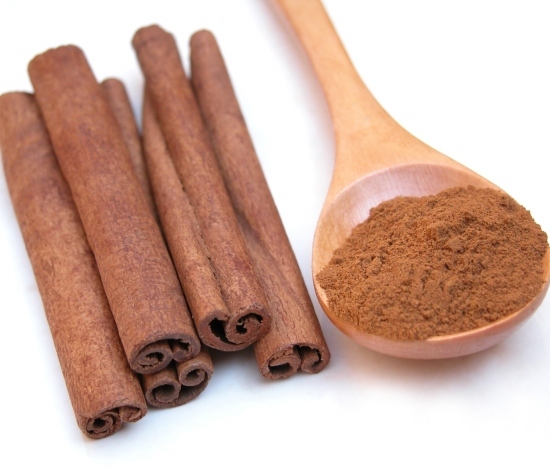 This effect however wears off and the person regains weight after a time. Here the naltrexone kicks in and in effect lifts the brake on the effect of the former drug, so that it continues to be efficacious. Naltrexone signals the brain to eat less and in this way, the weight loss is maintained over a longer and more sustained period of time. The reason that many have their hopes pinned on Contrave is the fact that it targets two different areas involved in weight loss. The latest news coming for the drug Contrave is positive, the drugs is being seen as both safe as well as effective at the trial stage. 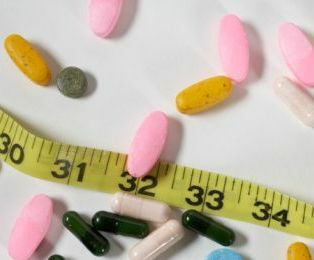 Subjects of the trial who took the drug for over a year lost more than 6 per cent of their body fat at the end of the study and had managed to sustain their weight loss. Contrive is reflective of a growing trend in the weight loss and pharmaceutical industry to create products with more than just one active ingredient and to make them more effective and safer as well. Possible side effects such as headache, constipation, dizziness, vomiting, dry mouth and a temporary increase in blood pressure were noted. Also there could be possible side effects such as alteration of mood – however no serious side effects such as depression or suicidal thoughts were noted. A panel from the U.S. Food and Drug Administration will review Contrave on December 7, 2010, it was reported.